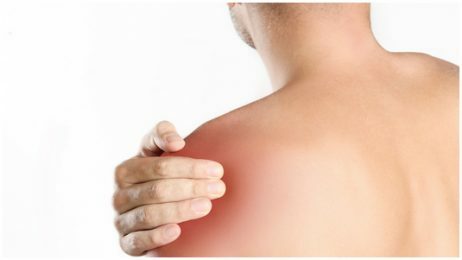 Clear, accurate diagnosis: We determine the structures injuries and involved as well as all the areas you didn’t realise were sore and involved that are contributing to the shoulder pain. We work with you to resolve the entire problem. Hands-On Therapy: We carefully treat and work through the muscles, ligaments, joints and nerves tethering and stiffness to remove inflammation and paint and regain function. 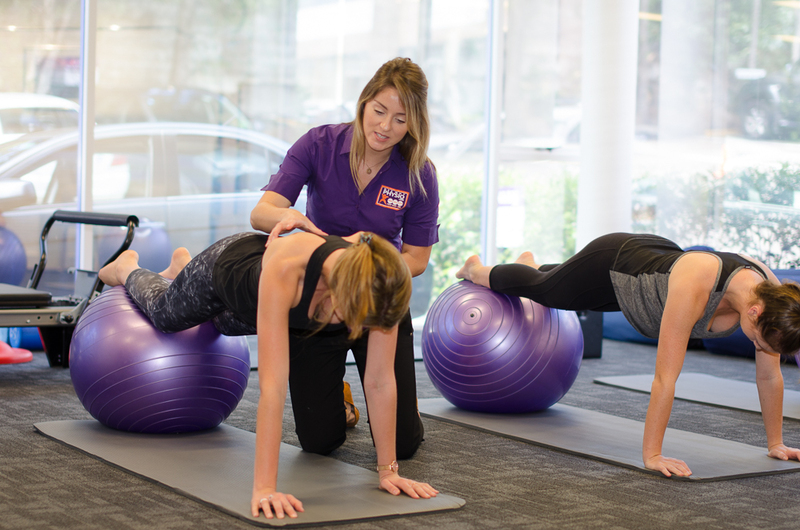 Biomechanical underlying issues: We thoroughly assess your shoulder and trunk biomechanics and stability and treat issues with extensive manual therapy personalised to you, and exercises and stretches are specifically trained regaining stability, alignment, correct muscle activation and rebalancing. Prevention of recurrence: We specifically retrain scapula stability and postural control which is imperative to achieving results and preventing a recurrence in the future. Rehabilitation items: such as Kinesio and sports tape are used to allow optimal recovery as well as items to stretch the shoulder and spine such as the bolster, roller and spiky pod. As with all areas, the correct early treatment for shoulder pain and injuries dramatically improves recovery time and outcomes preventing recurrence of the injury. The Dee Why Physiotherapists are experienced in thoroughly assessing and effectively treating all shoulder presentations including trauma, tenopathies, tendonitis, complex surgical rehabilitation such as overuse or ruptured tendon repairs, internal fixation reconstruction or arthroscopy. Often these issues have underlying biomechanical issues related to posture, muscle shorting, weakness and there is always stiffness in the upper back joints that needs to be resolved. We achieve outstanding outcomes for all levels of injury with our particular rehabilitation approach. We work closely with your specialist or surgeon if you are under the care of one and also effectively communicate with your Doctor. We are experienced in effective treatment of all shoulder pain and injury.